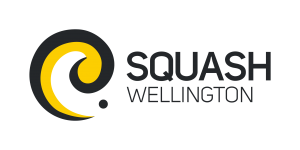 Squash Wellington is here to foster the growth of squash in the Wellington region. Great fun, great fitness, great friends – give squash a try! Plan which tournaments you’ll play using our events calendar.